How Long Do They Spread Payments if You Win the Lotto? Lottery payments can stretch from decades to a lifetime. Whether you're a regular of the lotto circuit or play only the occasional mega-jackpot, you may have wondered just how a dream jackpot would be divvied out to you. Winners of state and multi-state lotteries can get the dough all at once, or choose to have it spread out over a set number of years. It depends a bit on what lottery you win, but that means you could enjoy that winning feeling every month for decades. You may have won more money than you ever thought possible, but it's not going to last forever. Powerball, the multi-state lottery, pays out its jackpots in 30 installments over 29 years. Powerball annuity payments follow an annually-increasing rate schedule, which vary by state. For one particular Powerball jackpot offered in April 2013, the annuity option amounted to $95 million, or 30 pre-tax payments of $3,166,667. The lump sum option, on the other hand, amounted to $61,300,000 before taxes. Winners of Mega Millions get their stash paid out in 26 checks over 25 years. That lottery, which was played in 44 states as of 2013, pays out a jackpot of $331 million like so: you rake in $12,730,769 each year for a total of $194,242,000. 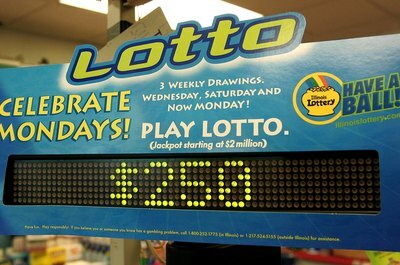 States offer their own versions of lotteries, each with their own payout terms. For example, winners of the Colorado lotto can take an annuity option paid out in 25 annual installments. You start out with 2.5 percent of the prize, which increases each year by 3.7 percent until the total amount is paid. 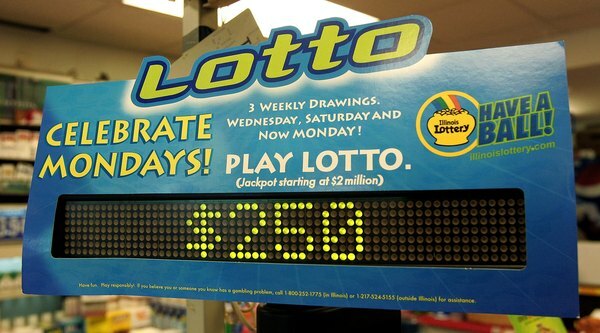 California SuperLotto winners can choose to get the goods over 26 annual payments. The New York Lottery has some jackpots that pay out over 20 years while others are only lump-sum. Some lotteries will keep paying for as long as you keep living. One such lottery is Win for Life, which was played in Virginia, Georgia and Kentucky in 2013. Winners of the top prize get $1,000 weekly for the rest of their lives, while winners of smaller dibs get $1,000 a week for one year. Another spin on the extended payout theme is Decades of Dollars, which was played in four states as of 2013. Its winners cashed in on $250,000 for 30 years. ABC News: Mega Millions: Annuity or Lump Sum? 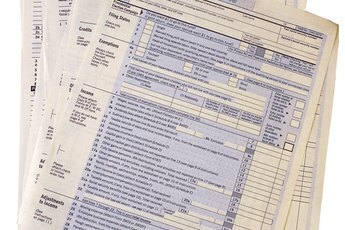 How Much Tax Do I Pay If I Win the Lottery? How Does the Mega Millions Annuity Work? 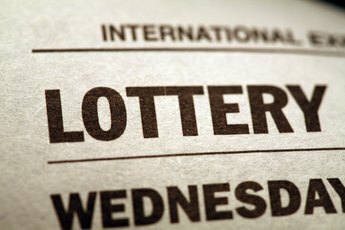 How Do Multiple Winners Claim a Lottery Ticket? How Old Can a Lottery Ticket Be to Turn in to Win? 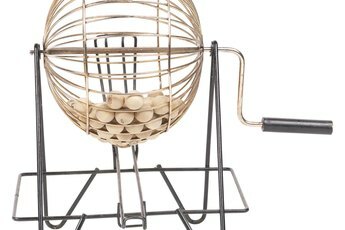 Do You Have to Be a Permanent Resident to Claim Lottery Winnings?